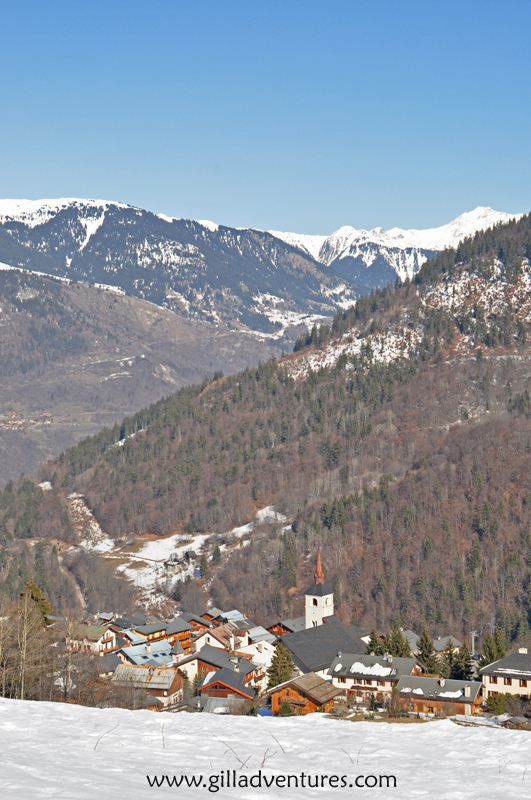 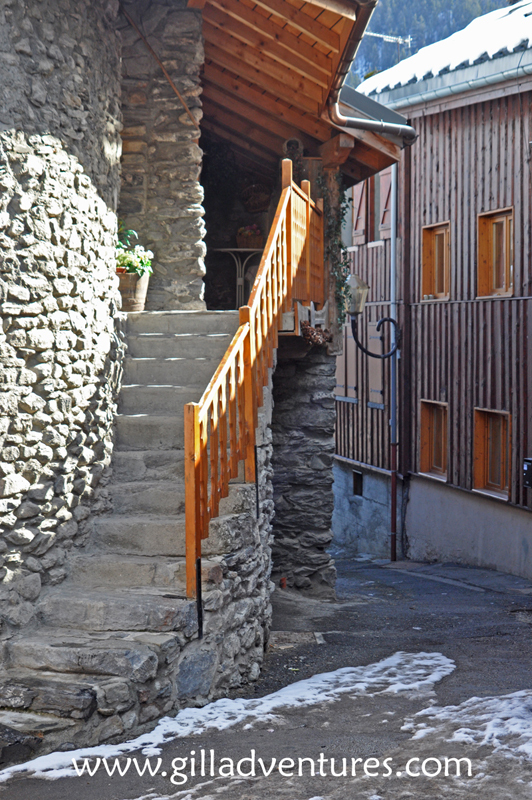 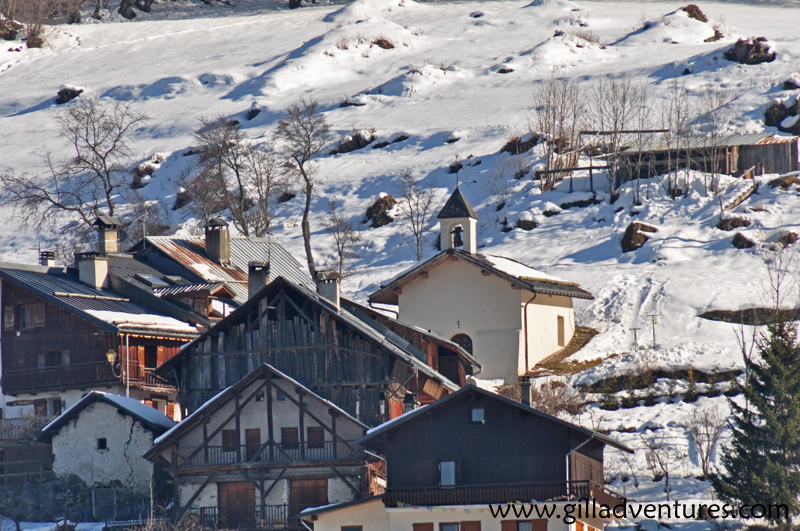 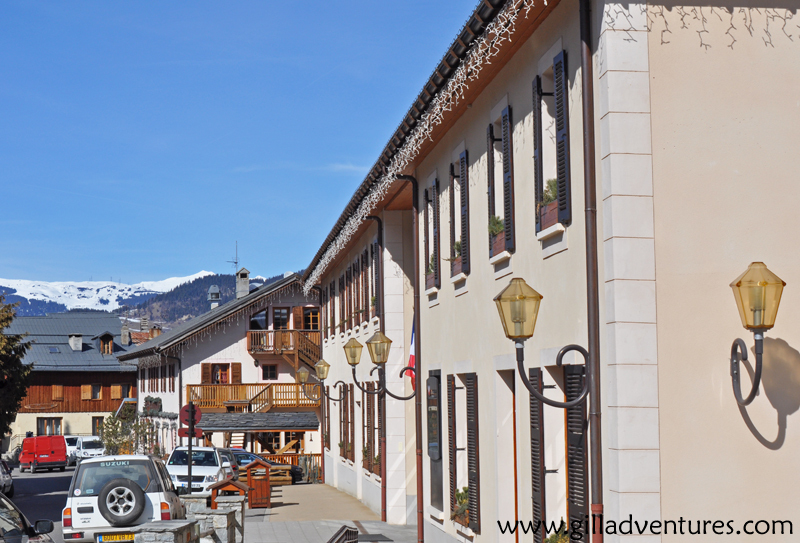 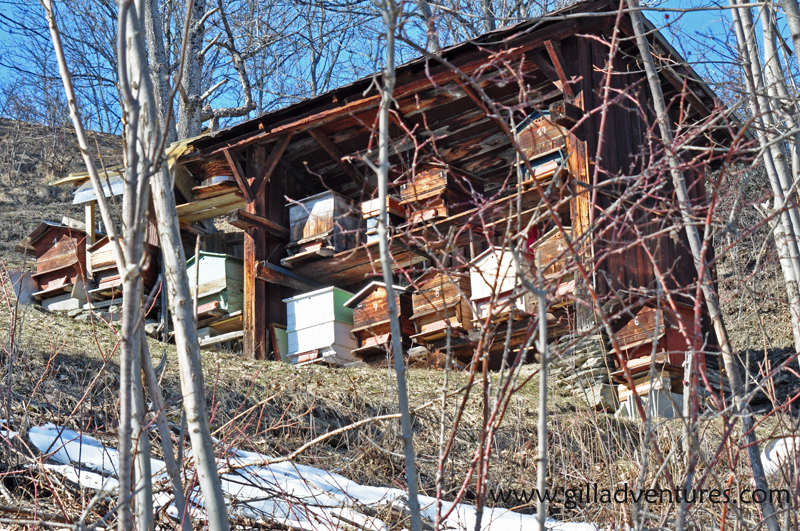 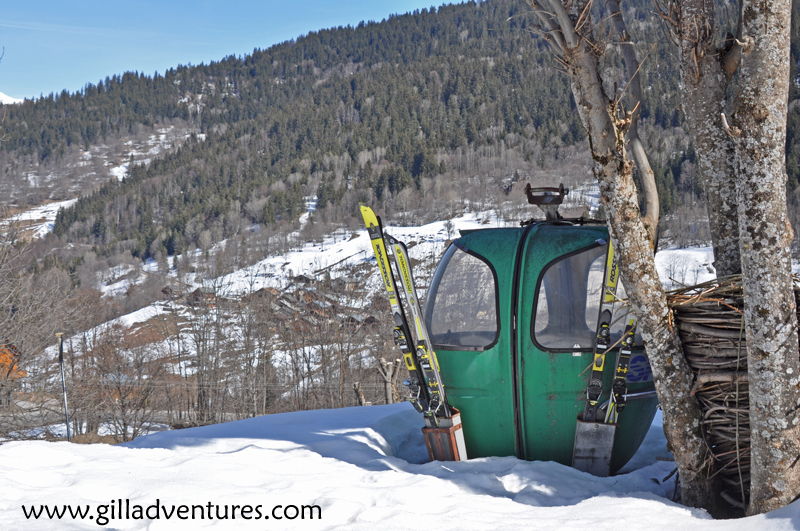 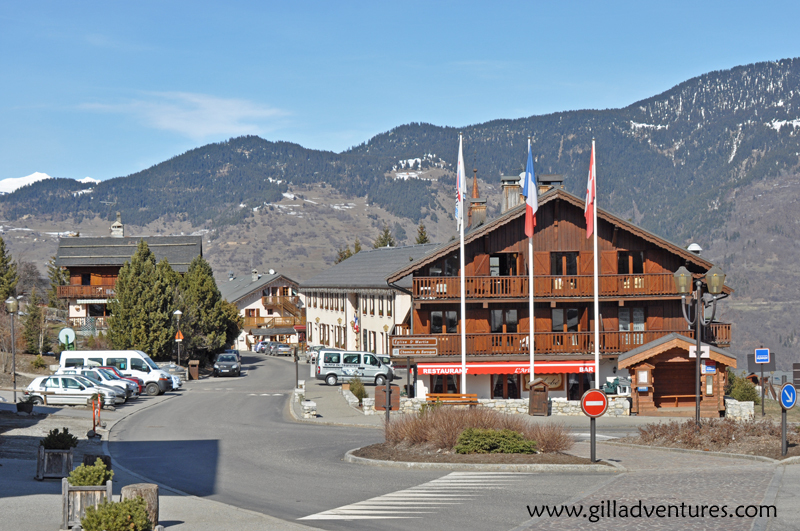 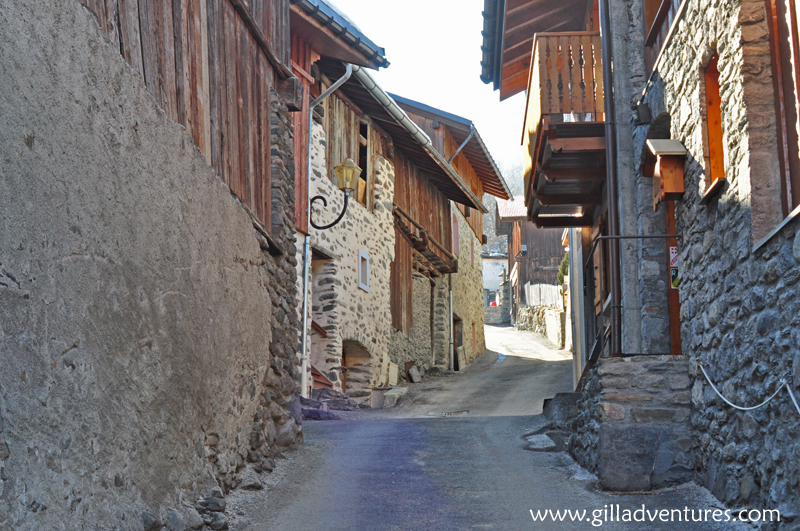 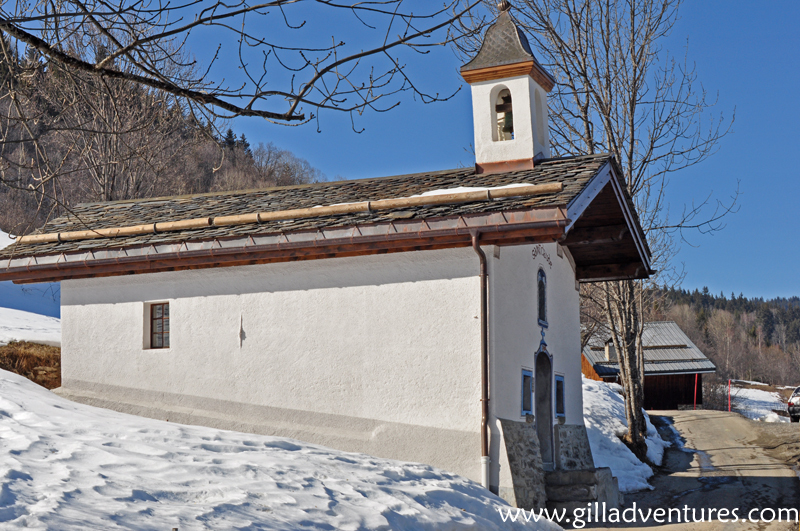 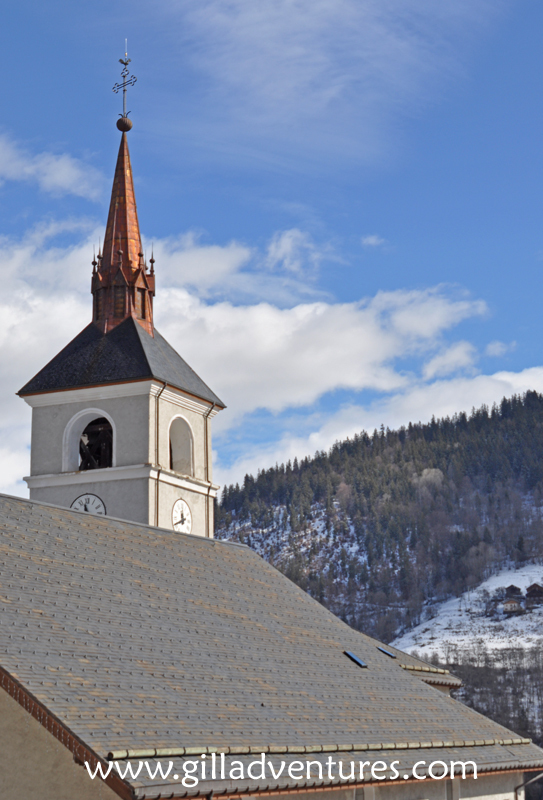 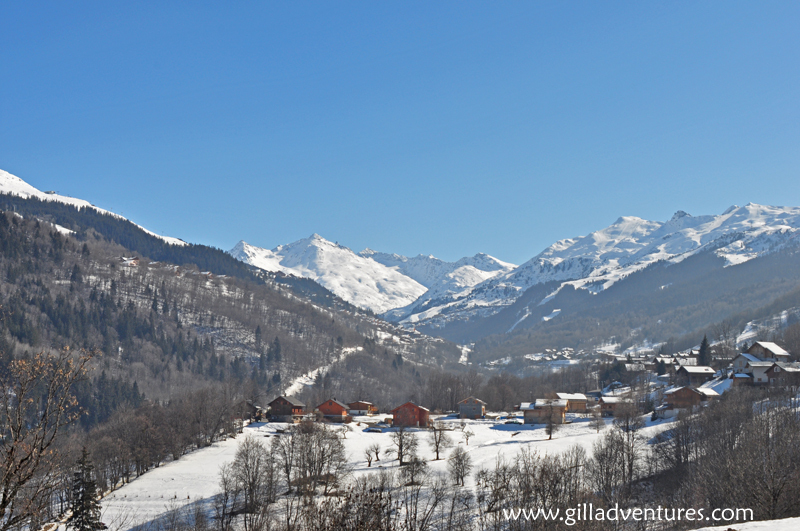 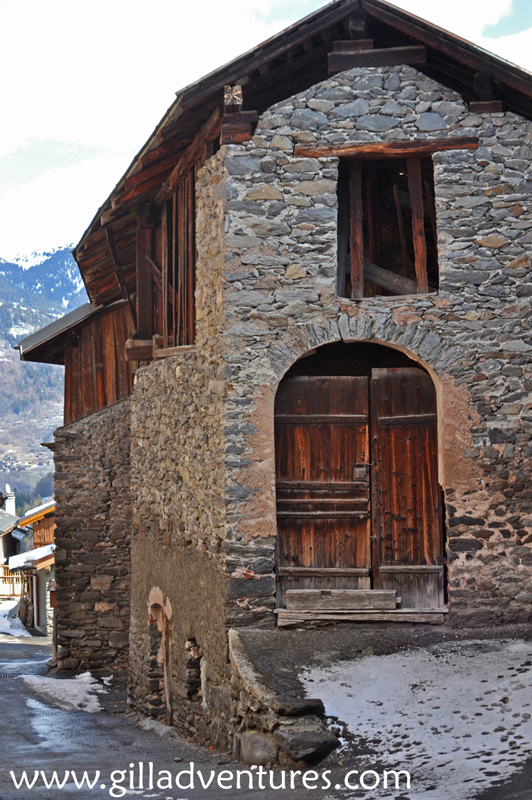 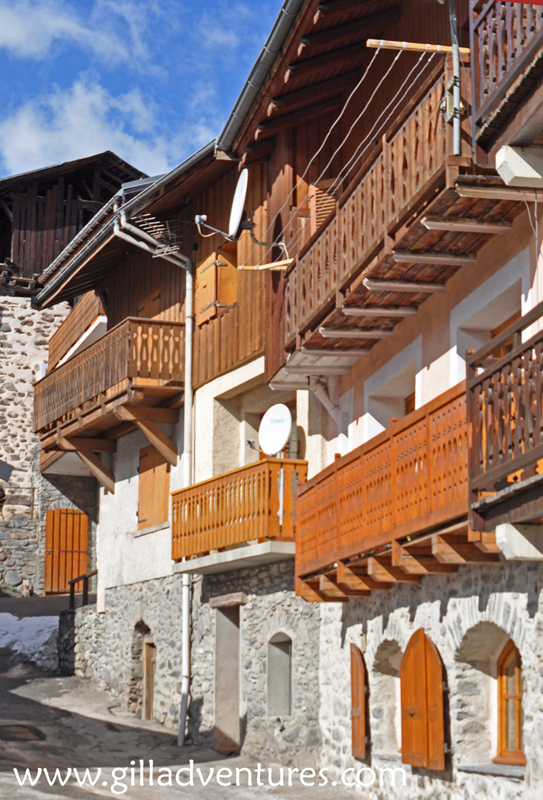 Les Allues, France, is the historical center of Meribel Valley, sitting below the ski resort. 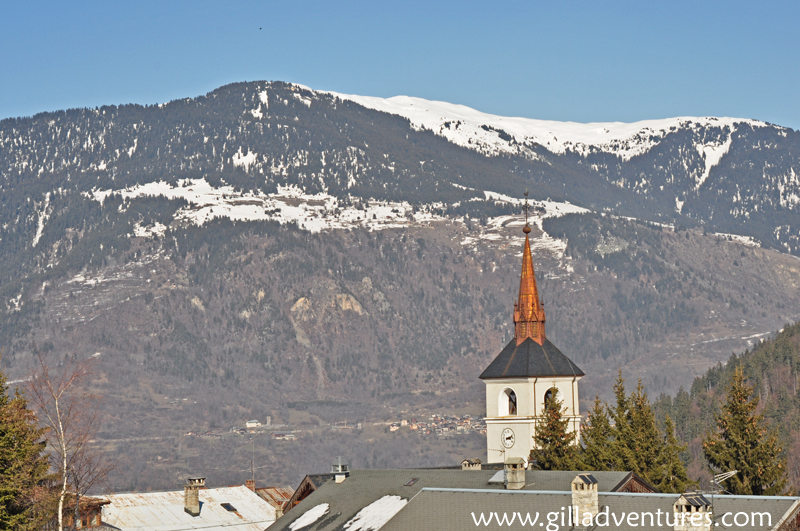 I have included photos of Le Cruet in this gallery. 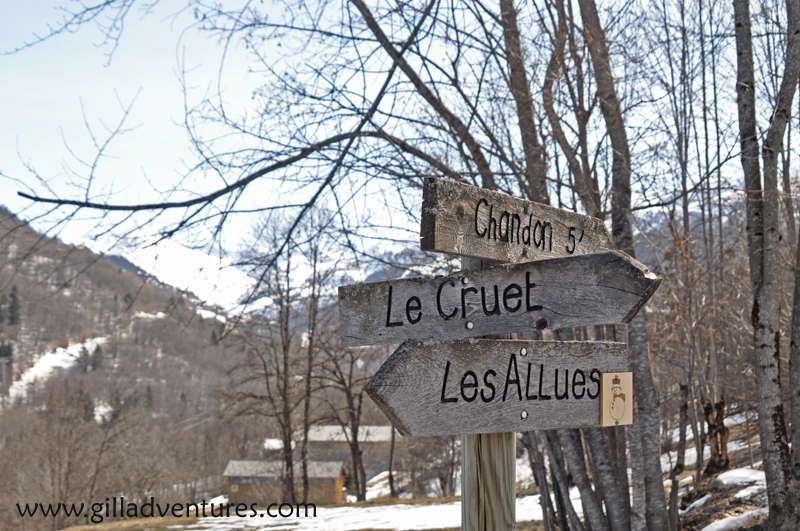 It is a small village which sits between Chandon, where we stayed, and Les Allues.